Interests:Drifting, Racing, Cars, Computers, etc. Especially that etc. Bought this 3 years ago and never got around to installing it. So, it's opened but unused. 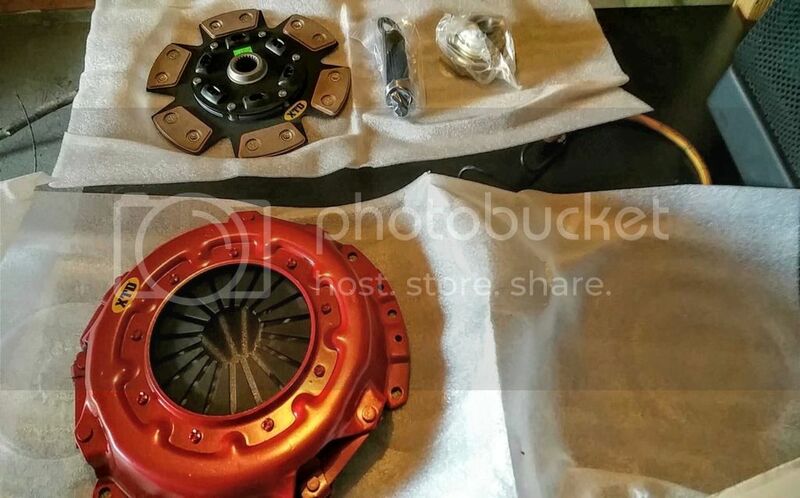 Just recently bought Fidanza's 10.5 pound flywheel and realized this clutch won't work with it (wrong year clutch). At any rate . . .my loss, your gain . . .100 bucks obo. It's for an 85-87 . . .sorry about that. '72 Honda 600(cars not bike) trying to restore, coupe and sedan. i am running this same clutch on my car only the 240mm not the 225mm and its got a soft pedal but plenty of bite when needed. i will say that the 225mm would be best suited for a mostly stock or mildly modded quest.